While Microsoft has backtracked on certain policies for the Xbox One in the hopes of appeasing consumers, there’s still a group that wants Kinect removed from the system’s bundle. While there has been speculation that the change would happen this holiday with two separate bundles available, a new report is pointing to the summer of 2014. A source close to InsideGaming has claimed that Microsoft is currently preparing to release a Xbox One bundle in the summer of 2014 that does not contain Kinect. Microsoft is reportedly planning two bundles: a standard bundle without Kinect and then a budget version of the Xbox One with a smaller hard drive. The budgeted version was mentioned as being Microsoft’s attempt to undercut the Playstation 4’s price. With early messaging stating the Xbox One won’t function without Kinect, this rumor proving to be true could simply show that Microsoft wants the new Kinect in more households. Having a larger install base for Kinect would mean that developers wouldn’t be as afraid to put more effort in creating unique titles for the system. 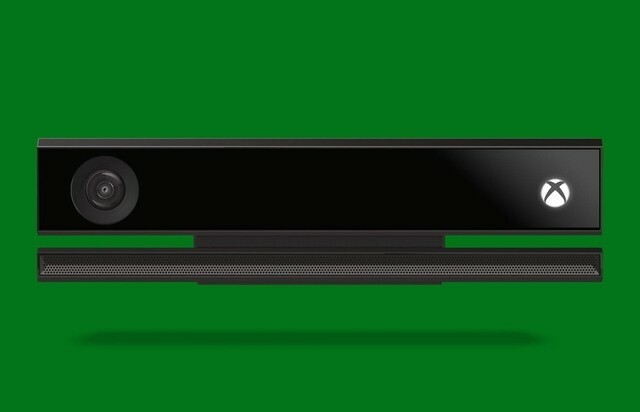 What do you think about Microsoft releasing versions of their next system without Kinect next Summer? As with any rumor, take this with a grain of salt until an official confirmation or a better source comes through. Be sure to let us know what you think by leaving us a comment below, or continue the discussion on Facebook and Twitter.